We have the best pricing in Placer and Sacramento areas. Call now for current specials! 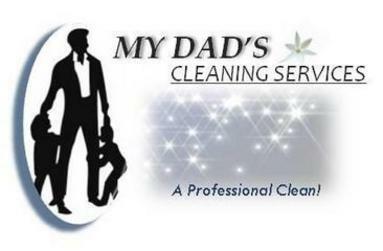 At My Dads Cleaning, we take care to provide our customers with high quality services personalized for their unique needs. We use a truck-mounted machine, professional grade equipment, and professional grade cleaning agents to clean carpets, upholstery, tile and grout. 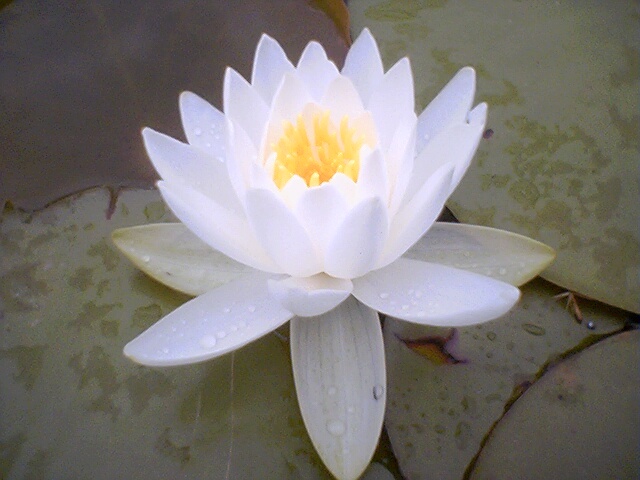 All of our techniques and products are applied using 25 years of experience. To clean your windows, french doors and screens, each technician carries their equipment on their persons so they can navigate through your home efficiently and safely. 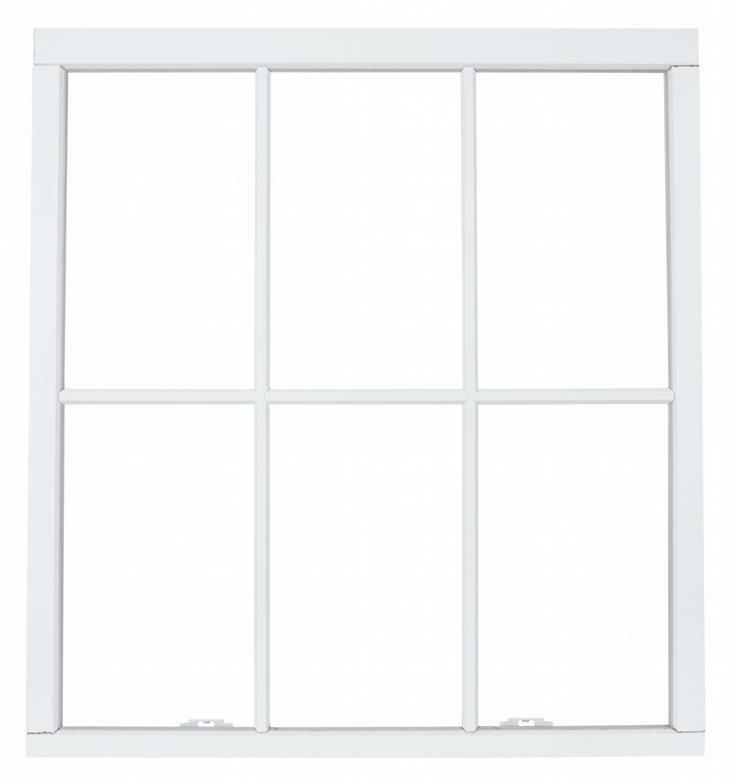 We often use a deionozed water unit to clean your exterior windows which allows them to dry spotless and streak free. 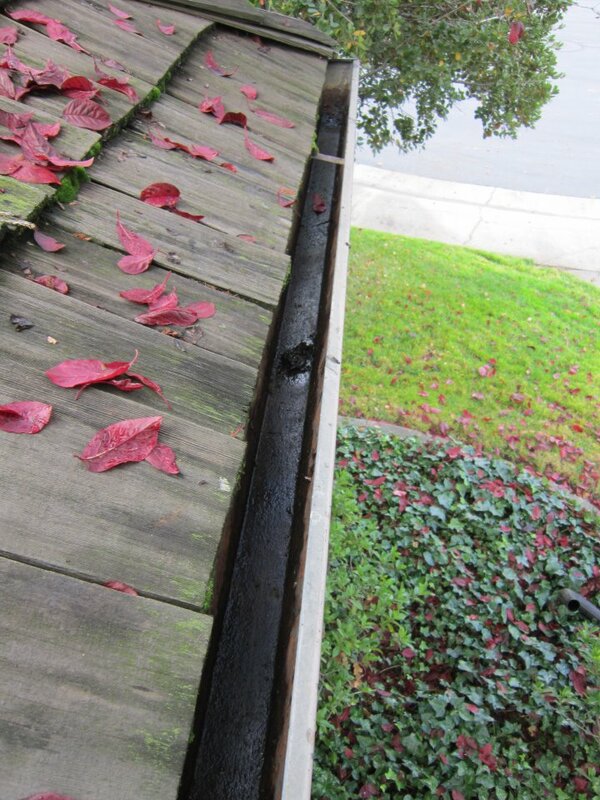 To clean your gutters and downspouts, we often use a vacuum gutter cleaning system which offers a thorough clean and a safe approach. Otherwise, we scrape and snake when necessary. ​We offer Emergency services 24 hours a day. *Remember professional Carpet Cleaning will remove trapped dirt, pet dander, fungi, bacteria and stains from your carpets. A clean carpet helps filter air in your home reducing the severity of allergies and other health problems caused from breathing unclean air.